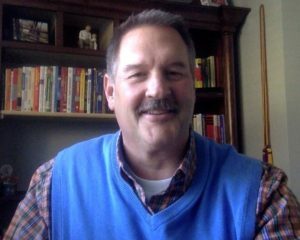 You are here: Home / Announcements / Red State Talk Radio Completes New Lineup with 18 New Show Hosts! 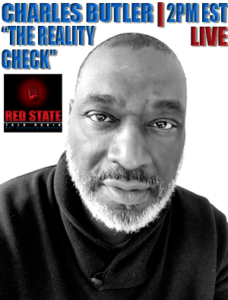 Red State Talk Radio Announcement (Philadelphia, PA), June 12, 2016 – Red State Talk Radio (RSTR) “the dominant voice in conservative politics” is pleased to announce the addition of 18 new show hosts to the lineup. With the addition of 8 hours of LIVE programming to our RSTR Talk Channel, and 13 hours of new LIVE programming to our Encore Channel for a total of 21 hours of LIVE daily programming, RSTR is now offering the most original content and LIVE programming in our history. 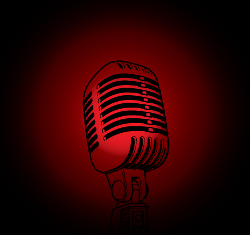 The addition of new show hosts and top talkers compliments the core talent that has been airing on the Red State Talk Radio network. We’ve also added new radio shows that cover other topics that include business, life, wellness, food, and faith. RSTR has also replaced all RSS feed content with original articles written by some of the finest writers in the political world today. 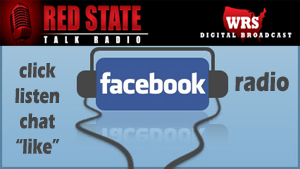 Together, Red State Talk Radio has become the dominant force in conservative politics today. RSTR enjoys the most website traffic of any digital streaming conservative radio station in America according to the independent scoring traffic analysis company ALEXA, and has the largest following of TuneIn listeners (23K) within the same market. 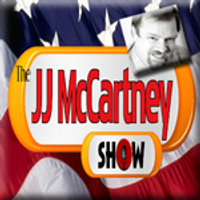 With our expansion of top talent and additional topics / genres our goal is simple, to reach as many listeners as possible spreading the conservative message in politics, faith, business, and in life. The Red State Family thanks all of our listeners for your patience during the recent schedule changes and for listening. You’ll find we’ve added a new comprehensive schedule in calendar format in addition to individual schedules for each channel that also allows you to add a show to your own personal schedule, or share the entire schedule with your personal calendar.